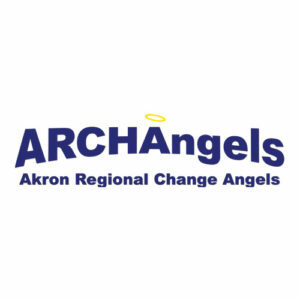 Formed in 2005, The ARCHAngel (Akron Regional Change Angel) Network is a regional forum for introducing investors to market-driven, technology-based investment opportunities within Northeast Ohio and particularly those within the greater Akron area. The Network’s leadership team consists of representatives from the University of Akron, enterprise accelerators, regional initiatives, local government private sector and investment partners. The Network, which is made possible through the sponsorship of the University of Akron Research Foundation (UARF), specifically brings together promising technology companies and angel investors, with a particular focus on businesses that leverage the region’s strengths in healthcare, information technology, polymers and other advanced materials. ARCHAngels conducts quarterly meetings to introduce investors to promising investment opportunities and business owners, and also provides opportunities for ARCHAngel volunteers to mentor and advise young technology companies. This specialized support is based on the belief that young entrepreneurs need the right funding, advice and business acumen in order for their venture to realize its full potential.